– I was inspired by the idea that Natalie, who thought she had her life all mapped out, would get a prediction from a psychic that said her life was about to be upended by a stranger. – I had to write it quickly! But it was a fun book with a light tone, so it wasn’t as challenging as the first or third books in the series. – Tell us something more about your main characters Natalie and Miles? Are they close to someone from your real life? – Nope, they are pure fiction! Well, Miles was inspired a little bit by one of my younger brothers. He has that same devil-may-care attitude and things always seem to come easy for him. – It took me about two and a half months. – What the readers will find in your other popular series Frenched and Speak Easy? – Speak Easy is a historical romance in the 1920s with lots of suspense—it’s my favorite thing I’ve written so far! I really love the Prohibition era, and Detroit has such a rich history from that time—the bootlegging and illegal clubs and expansion of organized crime…I’m just fascinated by it. The Frenched series follows three friends—Mia, Coco, and Erin—on their journeys to love. Book one (FRENCHED) is free everywhere! It’s set in Paris, a city I adore. – I live just outside Detroit, MI with my husband, two young daughters, and our pet rabbit, Peaches. When I’m not writing, I’m reading, teaching dance, running, or doing laundry! At night I like to eat dinner, drink a martini, and watch an episode of whatever series I’m into. Currently I’m watching Billions on Showtime. – I write while the kids are at school, so between 8:30 AM and 3:30 PM. After that the house gets too hectic! – Yes, it has been a wonderful build so far. Each release is bigger than the last, so I’m very happy. – I have a team of early readers who help me get the word out, and I give away hundreds of ARCs. Early buzz helps. I do a release blitz and a review tour, blog takeovers, and ads on Facebook. 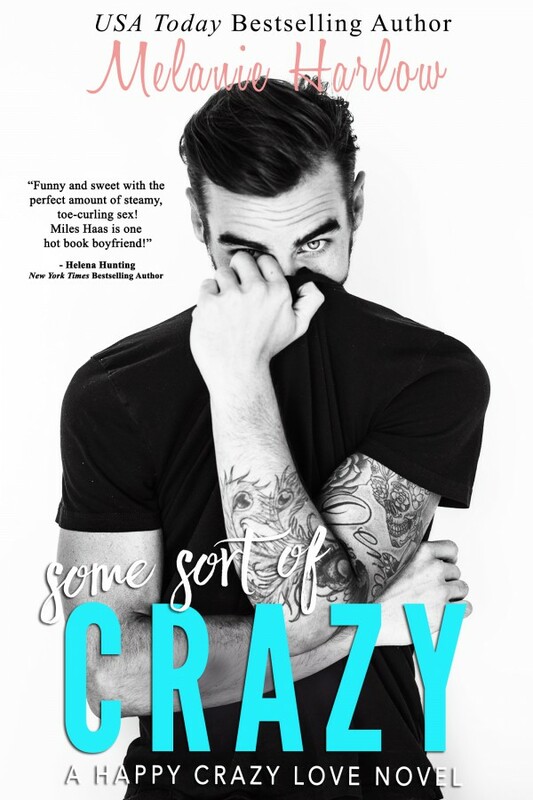 – Well, I just published SOME SORT OF LOVE, the final book in the Happy Crazy Love series, so you won’t see anything from me for a while. I need a little break to get refreshed and inspired. After that, definitely another romance! – Do you remember the moment when you decided to start writing romances? – Yes! I’d always loved reading my mother’s paperbacks, but for the longest time I thought I’d write YA romances. It was early in 2013 when I decided to write the Speak Easy duet as adult rather than YA—and I’ve never looked back! – You are fan of TV series. Would you rate your favorite Top 3 of all time? – Mad Men, Game of Thrones, Boardwalk Empire, and Breaking Bad. I know that’s 4, but I can’t help it. I love to see good people behaving badly! 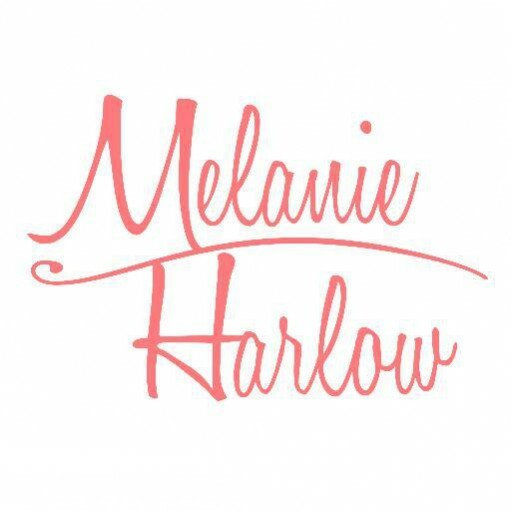 Posted on February 26, 2016, in Author, Books, Interview and tagged Frenched, Melanie Harlow, Some Sort of Crazy, Some Sort of Love. Bookmark the permalink. Leave a comment.